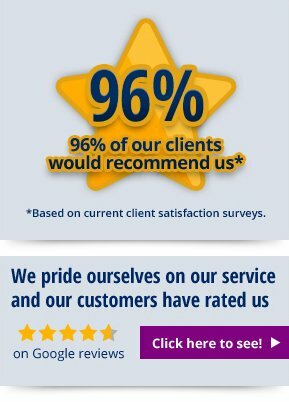 "We can’t recommend Howells solicitors enough. Your service was excellent; all documentation was clear, prompt and made our move stress free." "I would like to thank you all for representing me during such a difficult period of my life. I would like you to be aware I was impressed with your dedication & professionalism." "Having worked in the city for over 20 years & dealt with major firm’s of solicitors, I was very impressed with the Commercial Department at Howells." We are a multi-disciplined, multi-award winning practice, providing comprehensive personal and commercial legal services. We have excellent facebook and google reviews and the majority of our work is from returning happy clients. Our legal teams specialise in Residential Conveyancing, Commercial Property, Employment Law, Company Law and Business Affairs, Private Client work, Family Law, Personal Injury and Civil/Commercial Litigation. Our six offices are spread along the M4 corridor in South and West Wales servicing local clients, however a significant percentage of our clients are national or based abroad. At Howells Solicitors we want our prospective clients to have access to our fees and the service we offer so we follow the SRA (Solicitors Regulation Authority policy on Transparency Rules). The aim of the new Transparency Rules is to make sure consumers have the information they need to make an informed choice of legal services provider, including understanding what the costs may be. As you can appreciate, not all cases and clients requirements are the same. In fact there are often circumstances that will have a bearing on a case and it is vital that we understand each clients individual needs and circumstances before we can provide a fee estimate. For a thorough, no obligation quote on for the legal work, please complete our online enquiry form now and a trained legal representative of the firm we will contact you back to discuss your enquiry and all costs associated with the transaction.